Thanks to ideal proportions for optimal sparkle, Round Brilliant Cut diamonds have become to most celebrated and internationally preferred diamond cut. 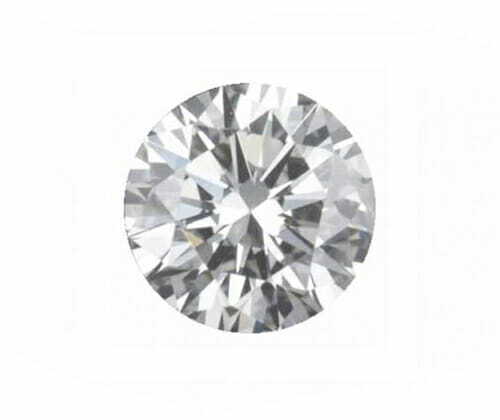 See a round brilliant cut diamond you like? Call or email to speak with one of our highly qualified designers.